Tensions left to simmer for most of the war are now boiling over as Israel grapples with the possibility of a long-term Iranian presence in southern Syria. 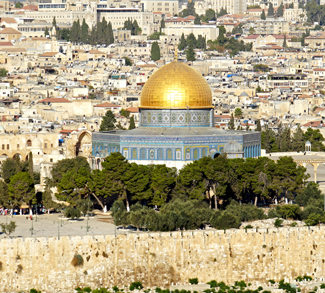 Following through with one of his campaign promises, President Trump has bucked decades of US policy by recognizing Jerusalem as the capital of Israel. 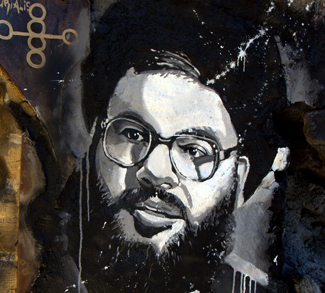 Examining Hezbollah, the paramilitary group at the heart of the Saudi-Iran contest for the Middle East.